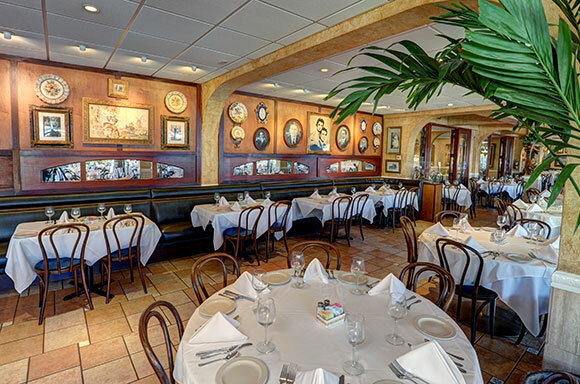 Family-owned and operated for more than 114 years, the Columbia has earned acclaim for its old-world charm and award-winning Spanish/Cuban cuisine and wine list. Open 365-days a year, including all holidays. 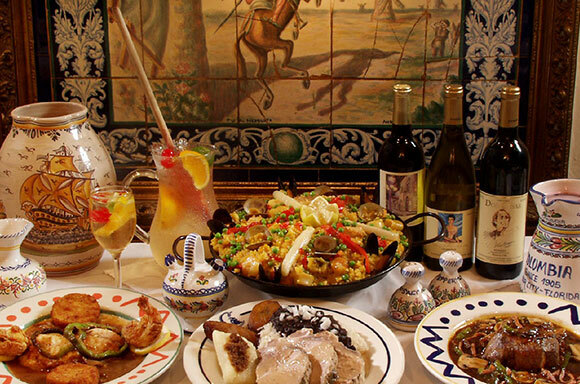 Join us for century-old family recipes such as Paella “a la Valenciana,” Red Snapper “Alicante,” Pompano en Papillot, Roast Pork “A la Cubana,” Filet Mignon “Chacho,” along with fresh seafood specialties. 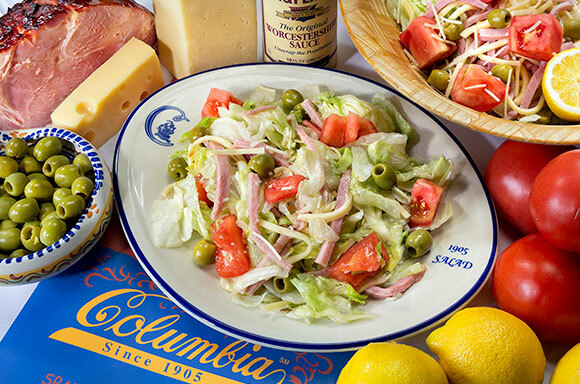 Don’t miss Columbia’s Original “1905” Salad(R), prepared tableside with our delicious, freshly-made dressing. 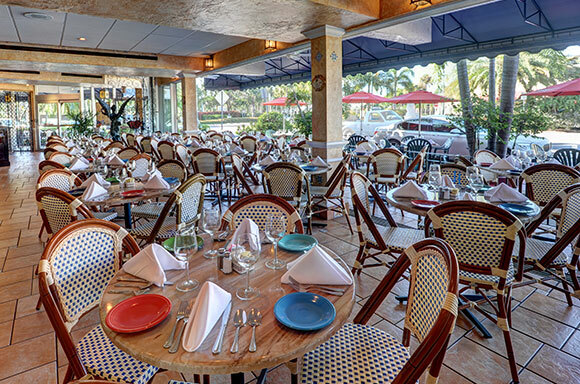 Dine outdoors on our patio, or inside our Mediterranean-style dining rooms filled with hand-painted tiles and family heirlooms. Relax with an ice cold pitcher of sangria or mojitos, or sample a fine Spanish wine. Enjoy lunch or dinner while surrounded by St. Armands paradise of lush tropical landscaping that creates an international atmosphere of friendly warmth, enduring elegance and timeless style. After your meal, stroll around the circle that resembles an elegant European market, with bright tropical landscaping. It is home to more than 130 merchants that pamper customers from all over the world. 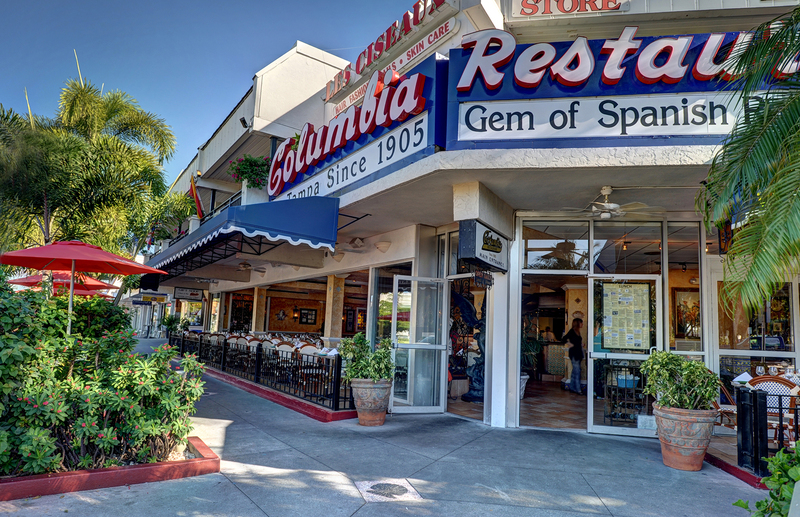 The Columbia Sarasota opened in 1959 and is now the oldest restaurant in Sarasota. 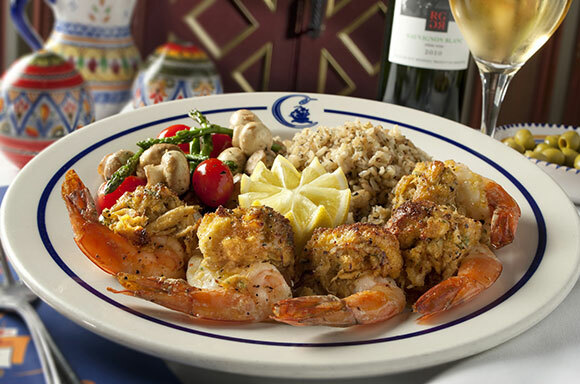 It is a sister to the Columbia in Tampa’s historic Ybor City, founded in 1905, and today is Florida’s oldest restaurant. Casual attire is fine, but we don’t allow sleeveless shirts on men. Children’s menu available. Sunday -Thursday 11 a.m. – 10 p.m.